She rode with the most famous outlaws of her time. From the deserts of Texas to the sweeping vistas of Wyoming, the refinement of New York City to the lush valleys of Argentina, Etta followed the outlaw men she loved so dearly. Then, she disappeared. Liverpool, 1940. 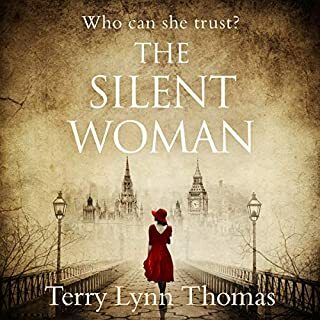 When her childhood sweetheart, Johnny, is killed in action, Maxine Grey loses more than her husband - she loses her best friend. 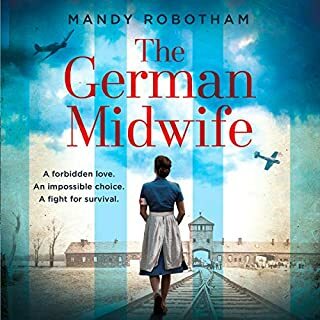 Desperate to make a difference in this awful war, Maxine takes a nursing job at London’s St Thomas’ hospital. She takes comfort in the attentions of a handsome surgeon, but Edwin Blake isn’t all he seems. And as the Blitz descends on the capital, Maxine faces more heartache. When she returns to Liverpool, she harbours a secret. Ukraine, 1923. On a small farm, two boys are born within days of each other, both Ukrainian, one Jewish. Mykhail and Asher grow up inseparable, together finding friendship, adventure and escape from the harshness of Russian rule. 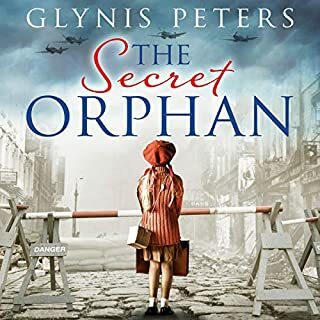 But after Asher’s family flees to Warsaw, their worlds are torn to shreds by the Second World War. The war brings cruelty to both boys. Although Asher finds love in Warsaw, the city is far from the haven his family sought; meanwhile Mykhail becomes a victim of the bitter struggle for Ukraine. But worse follows, in the shape of the Treblinka death camp. 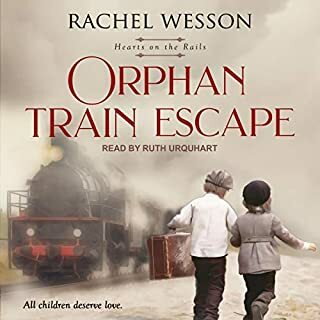 Seven years ago, orphaned and alone, Em finally arrived at a new home in Iowa after riding the orphan train. But secrets from her past haunt her, and her new life in the Western wilderness is a rough one. When her guardian is shot and killed, Em, now 19, finally has the chance to search for her long-lost sister, but she won't be able to do it alone. Abigail Milton was born into the British middle class, but her family has landed in unthinkable debt. To ease their burdens, Abby's parents send her to America to live off the charity of their old friend, Douglas Elling. 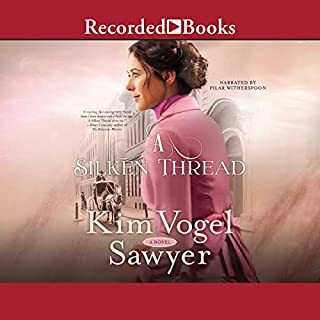 When she arrives in Charleston at the age of 17, Abigail discovers that the man her parents raved about is a disagreeable widower who wants little to do with her. To her relief, he relegates her care to a governess, leaving her to settle into his enormous estate with little interference. 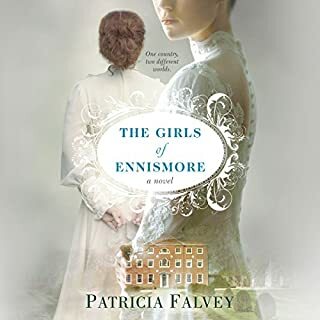 But just as she begins to grow comfortable in her new life, she overhears her benefactor planning the escape of a local slave - and suddenly, everything she thought she knew about Douglas Elling is turned on its head. Abby's attempts to learn more about Douglas and his involvement in abolition initiate a circuitous dance of secrets and trust. As Abby and Douglas each attempt to manage their complicated interior lives, listeners can't help but hope that their meandering will lead them straight to each other. 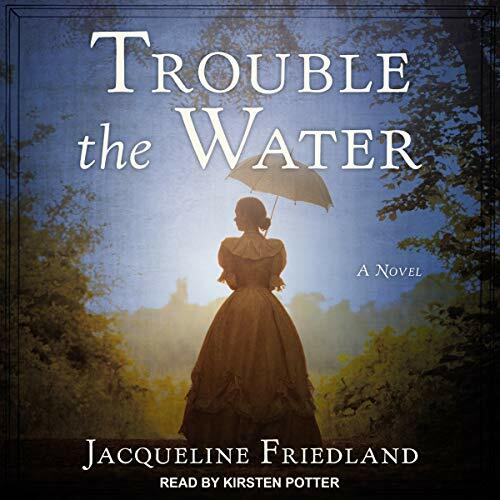 Set against the vivid backdrop of Charleston 20 years before the Civil War, Trouble the Water is a captivating tale replete with authentic details about Charleston's aristocratic planter class, American slavery, and the Underground Railroad. Very poorly written story with a total lack of research into the era. Largely disappointing and a complete waste of money and time! This book should have been a Harlequin Romance novel. It was cheesy and predictable. The narrator’s voice was very annoying, but given what she had to read I guess it had to be. The only good part of the book was the epilogue.